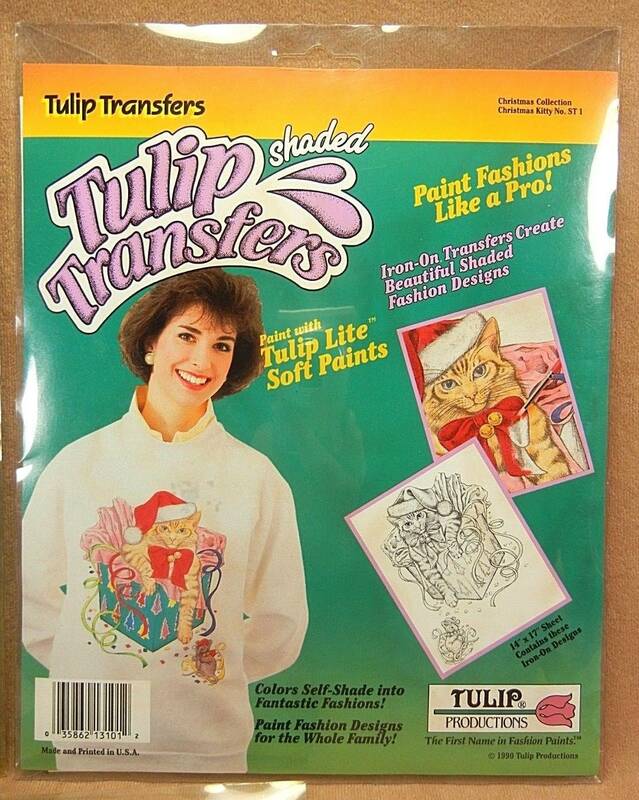 Tulip transfers, new in package, package has been opened, but both images are in perfect condition, from 1990 features 2 cat images 14" x 17", fast free shipping via first class flat envelope - no tracking. Currently something is wrong with the international shipping calculator. Will be shipped international first class.